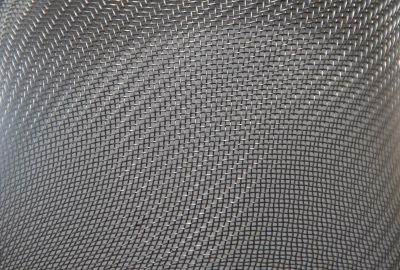 As trusted manufacturers for welded wire mesh, we often address key questions about welded wire mesh applications and the value of the material in various industries. 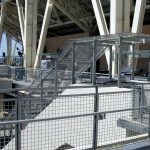 In this new post, our team at California Wire Products (Cal-Wire) explain more about welded wire mesh and how wire mesh can be used. 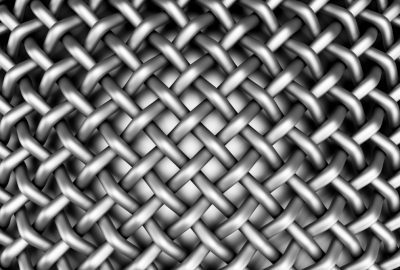 Welded wire mesh is often used as the framework for rebar and other concrete structures. The product is known to have a high tensile strength that can help increase the structural stability of other materials prone to cracking due to vibrations, twisting, and material warping. 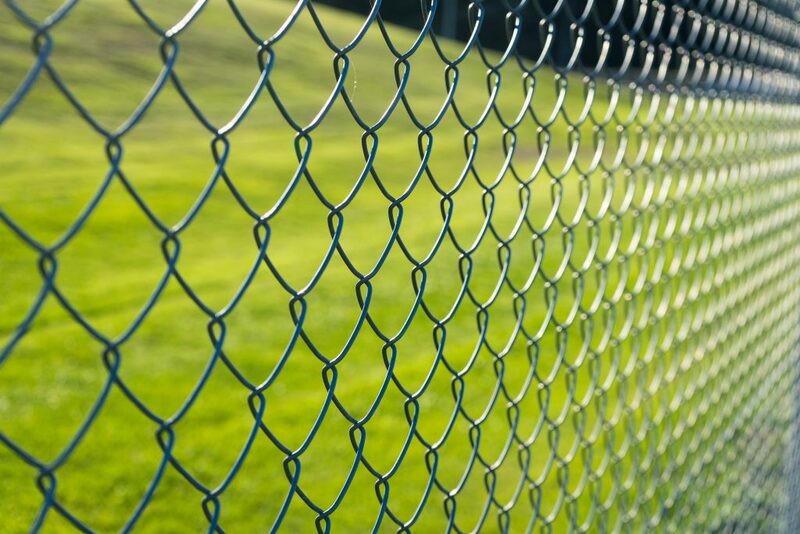 When you require a material that’s tougher than chain link fencing and offers affordability, welded wire mesh is the ideal choice. 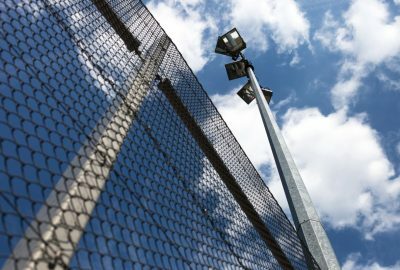 Many prisons and military installations now install woven wire mesh at the exterior of their facilities to provide a superior level of protection against outside threats. 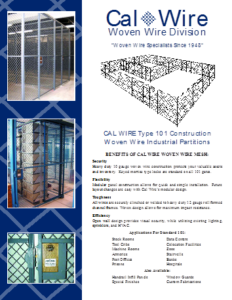 Welded wire mesh is also used at manufacturers’ facilities where machines are installed. The machines are surrounded by the mesh to mitigate issues with unauthorized access. Industrial facilities can become stale and unappealing when companies don’t use decorative elements to enhance the space. Many companies are now turning to welded wire mesh manufacturers for wire mesh decorations. Since welded wire mesh can be produced in various colors and styles, it’s often the ideal choice for exterior décor. Companies can build trellises and flowerbed enclosures using the material, thereby enhancing outdoor spaces. 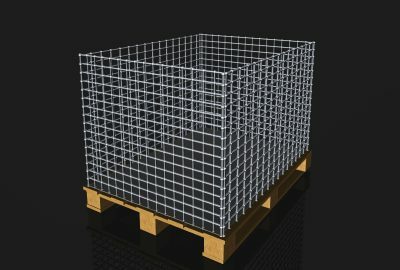 The ease with which welded wire mesh is installed makes the product ideal for grating applications. The product is often used for subway grates because it offers superior durability and ventilation for optimal integration in municipal areas. Animal control teams often work with welded wire mesh cages to safeguard animals and prevent them from escaping the area. The product’s tensile strength makes it ideally suited to a broad range of pest control applications.  Our experienced team at California Wire Products has helped clients from various industries find the ideal welded wire mesh products for their facility. 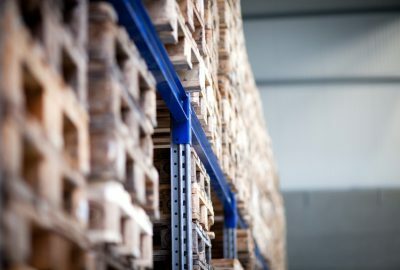 To learn more about our company and the great range of materials we have available in our selection, call today.